We had a lovely evening in Los Angeles on July 23, 2014 with Tomas Estes, resident Londoner, native Angeleno, acclaimed restaurateur, and Mexico’s “Official Tequila Ambassador to Europe.” Tomas led our group on a behind-the-scenes tour of the world of agave spirits. With the help of Josh Goldman, Co-Founder of Soigné Group, tequila, mezcal, and sotol flowed throughout the evening with beautifully executed cocktails. All were sustained by glorious Oaxacan specialties from the kitchen of Koreatown's Restaurante Guelaguetza. More photos can be found on Facebook here. All photos courtesy of Nino Andonis Photography. 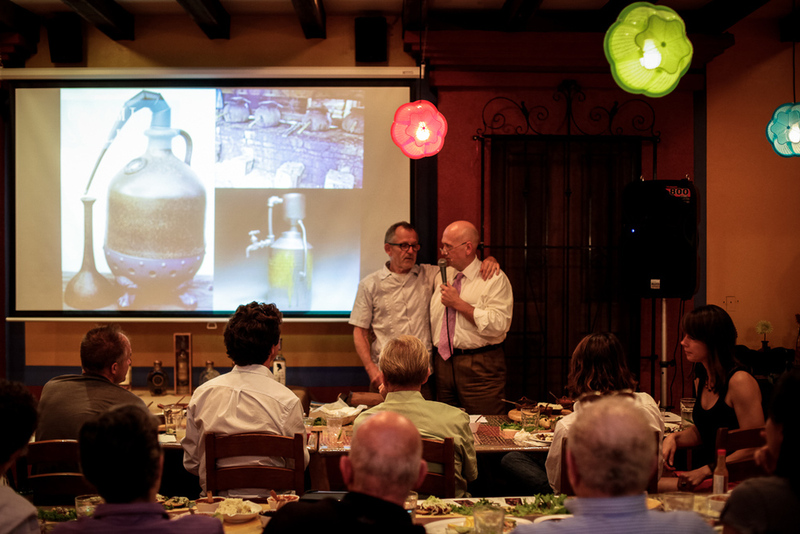 Tomas Estes is one of the most influential people in the Tequila industry outside of the distillers themselves. 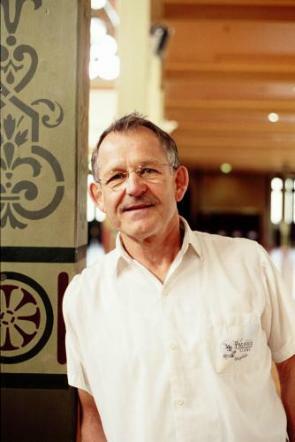 Tomas is one of two Tequila Ambassadors for the Mexican Government worldwide. Just a few of his accolades include being recognized twice by the Mexican national tequila chamber with the title of “Ambassador to Europe for Tequila” and received a Life Time Achievement Award from “Theme” Magazine for his work with Tequila in the hospitality industry. In 2008 Tomas was given the award of “Outstanding Contribution to the Bar and Restaurant Industry” in the United Kingdom and was voted the “6th Most Influential Person in the U.K. Bar Trade” by the readers of “Theme” Magazine. More information about Tomas can be found here.